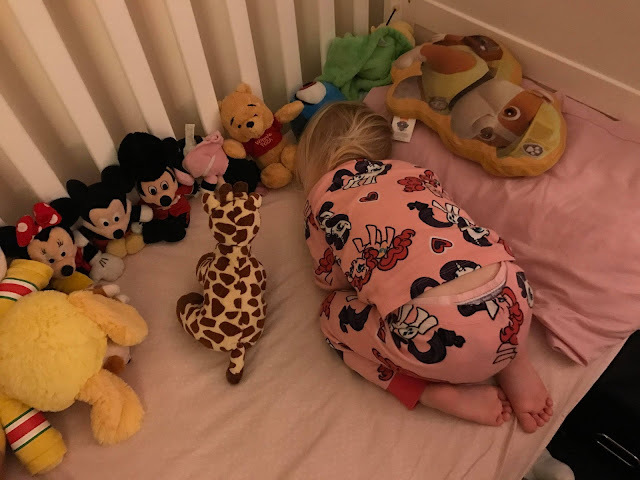 Found Lily fast asleep like this at Midnight last tuesday. She must have got out of bed and got back in like this. Bless!! One of mine used to fall asleep on the floor in this position all the time. It must be more comfy than it looks!